Our Club House is available for booking for Birthdays, Christenings, Weddings, anniversaries and functions of just about any type. 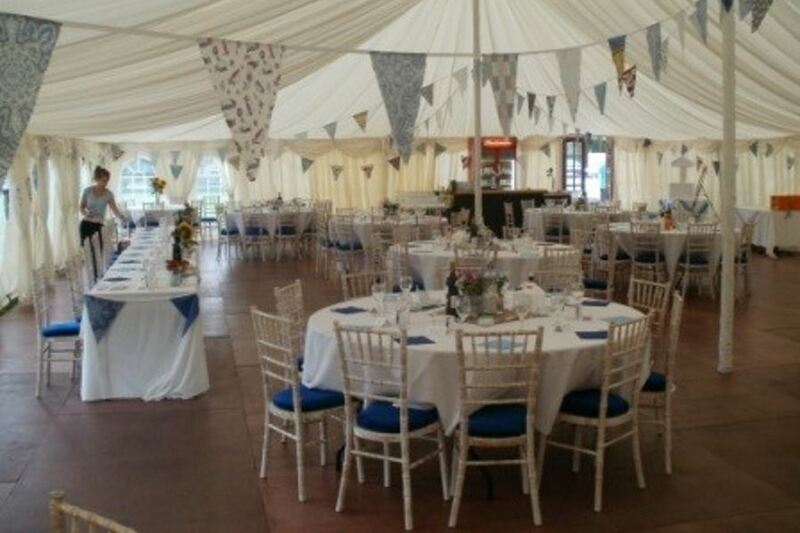 Our prices are very reasonable for the function room hire and we are also able to put you in touch with discos, bands and caterers who all come highly recommended. 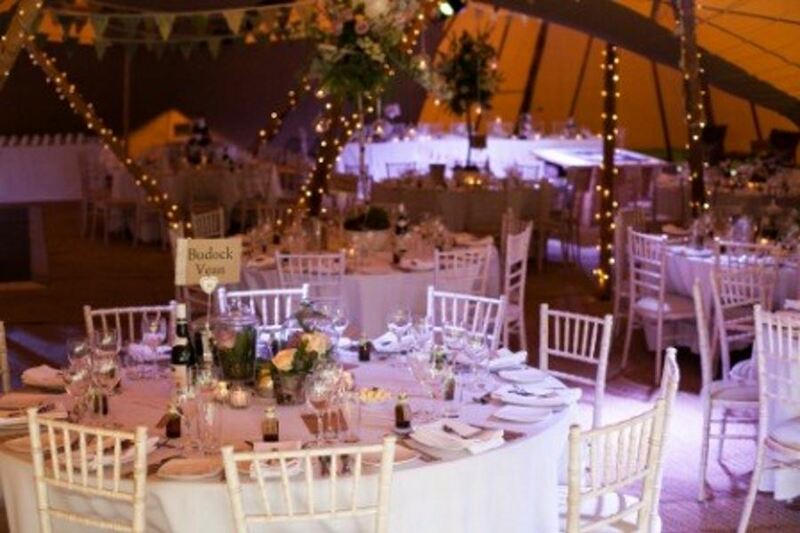 The ground can also be used to accommodate marquee’s and giant tipis providing an outdoors environment at an outdoor venue! The club can adapt well in conjunction with a good DJ or band & lighting…you may even be fooled into thinking you’re in a nightclub! 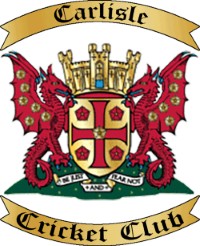 The Cricket Club is available all year round, day or night and is not just limited to the cricket season. With the layout of the clubhouse we can create two areas – a comfy, lit area for socialising coupled with a dark club feel area and dance floor. With 18th Birthday Parties, for safety reasons, we employ door security. The club house also provides a great venue for business meetings with our central location, idyllic setting and ample free parking. We offer a unique environment with great facilities such as WiFi, screen projector, sound system and sky. 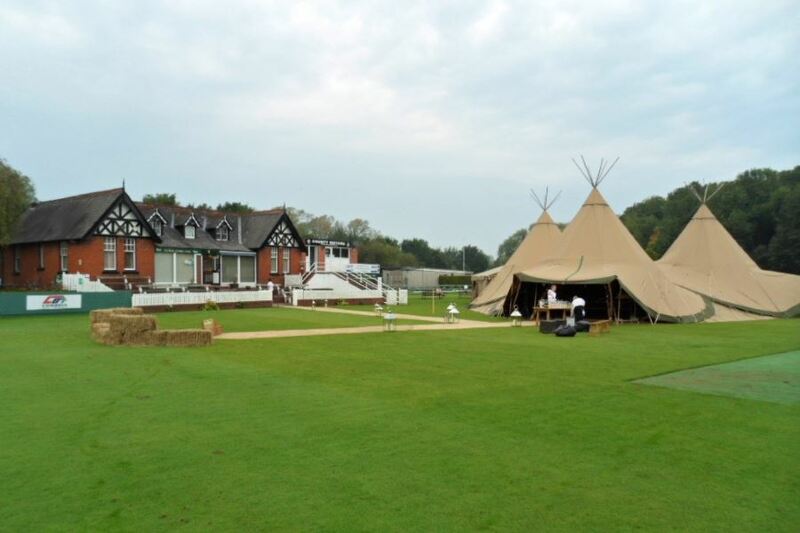 Our staff are friendly and eager to ensure that whatever your event, it is a success at Carlisle Cricket Club. Get in touch by calling us on 01228 528593 or emailing info@carlislecricketclub.co.uk.